Partly cloudy. High 69F. NNE winds shifting to ESE at 10 to 15 mph.. Becoming cloudy with occasional rain after midnight. Thunder possible. Low 54F. Winds SE at 15 to 25 mph. Chance of rain 60%. Union Bank & Trust (UBT) recently promoted both Seth Davison and Nora Turner to vice president – agricultural lending and Andrea Howard to business development officer in Health Benefit Solutions. Davison, now a vice president, works to gain an in-depth understanding of his customers’ financial position in order to provide innovative and workable solutions for their farming operations. He began with UBT in 2009 as a part-time teller, and has also served in the college savings and credit administration departments. 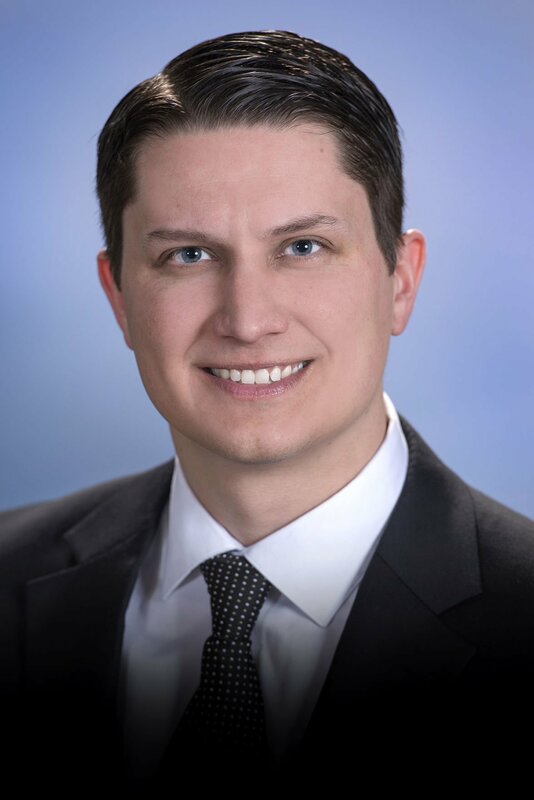 He holds a bachelor’s degree in finance from the University of Nebraska – Lincoln, and is a graduate of the Nebraska Bankers Association (NBA) intermediate and advanced agricultural lending schools. He also serves as a member on UBT’s Agricultural Loan Committee. 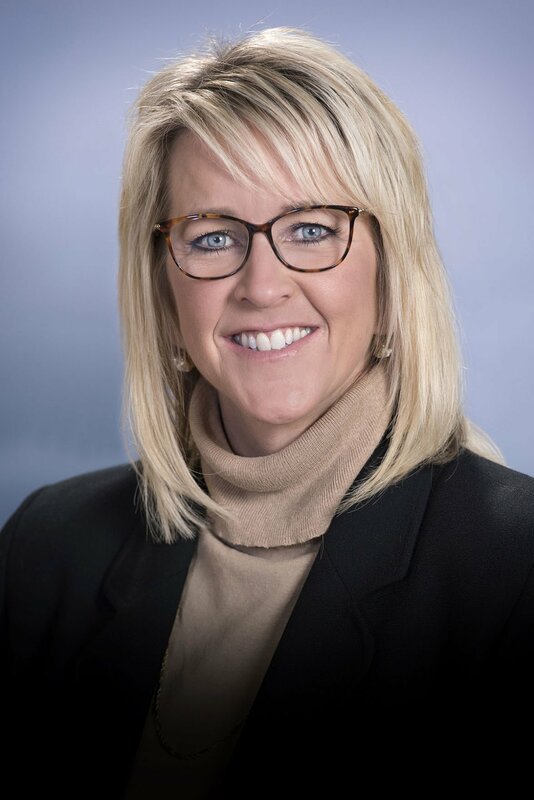 As vice president of agricultural loans, Turner oversees agricultural loan operations and manages business development efforts across the state. She has over 32 years of experience and has spent all of those with UBT. She holds a bachelor’s degree in business administration from the University of Nebraska – Lincoln, and is a graduate of NBA’s agricultural banking program. In her new role as business development officer, Howard will work to identify business opportunities for the Health Benefit Solutions department. She will educate employers on the products and services available to them, provide customized education solutions and build lasting relationships with current and prospective clients. Howard has over 20 years of financial industry experience, serving most recently as an education program manager within Health Benefit Solutions. She holds a bachelor’s degree in business marketing from Doane University. Union Bank & Trust is a privately owned, Nebraska bank that offers complete banking, lending, investment and trust services. The bank has thirty-eight full service and loan production offices in Nebraska and Kansas. It is the third-largest privately-owned bank in Nebraska with bank assets of $4.0 billion and trust assets of $23.3 billion as of June 30, 2018. Check out people in our community who have moved up in their fields in recent months. Improve morale. Enhance trust. Encourage higher levels of performance. Share the good things happening in your organization with an announcement in the Journal Star Business Achievements.